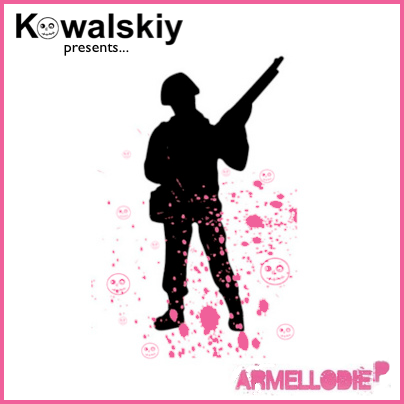 To whet your appetite for the forthcoming Armellodie tour, we here at Armellodie Hq have teamed up with blogger virtuoso, Kowalskiy to bring you a free 8-track EP with tunes from all the bands taking part in our summer extravaganza. So get downloading and tell your pals, ken! You can read a detailed blog-post with descriptions of each track from the artists’ themselves over here. You can download the EP for absolutely nutthin’ right here. We’ll be hamming up the tour dates over the next couple of weeks so we’ll spare you for now. Enjoy the tunes. Props to Kowalskiy for being an all round top drawer gent.